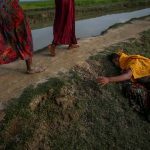 This year, a seven-member team of photojournalists from Reuters won the Pulitzer Prize for Feature Photography. Two of them are from India—Adnan Abidi and Danish Siddiqui. 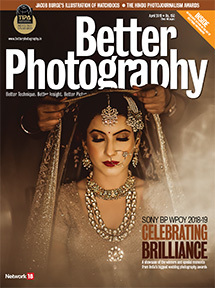 While Better Photography remains in admiration of their courage, and of the award won by Reuters, it does not diminish our sorrow at the unfathomable loss of humanity, caused by humanity. 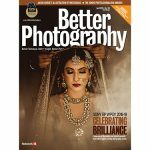 Nilofer Khan speaks to Adnan and Danish about their experiences and views. 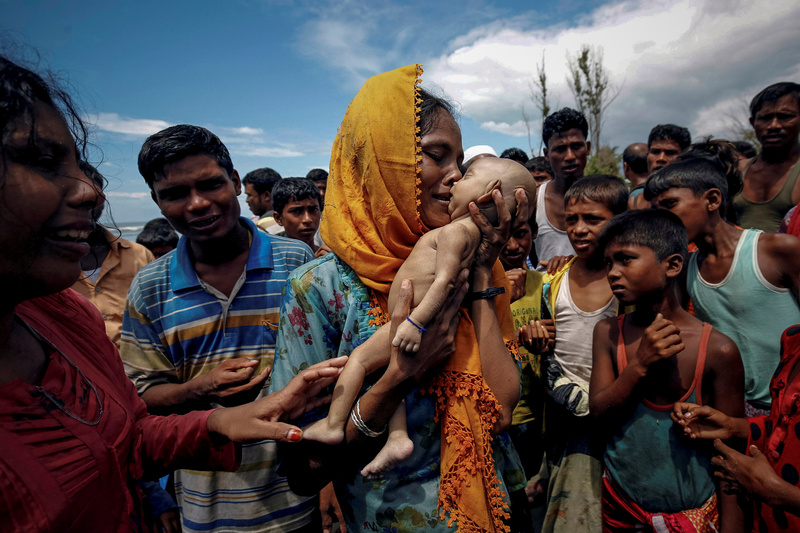 Since the 1960’s the Rohingya have been at odds with the government of Myanmar. 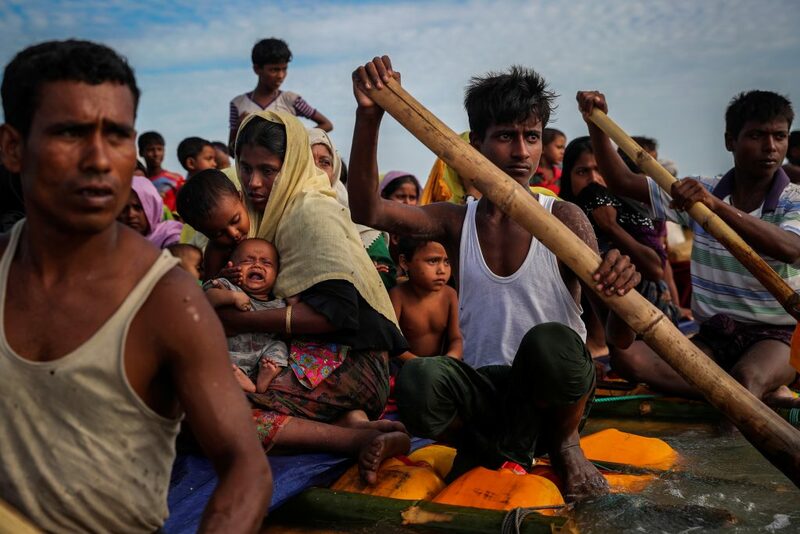 However, the most recent military crackdown since 2017 has raised a tremendous amount of concern with hundreds of thousands fleeing their home towards an unreceptive Bangladesh. 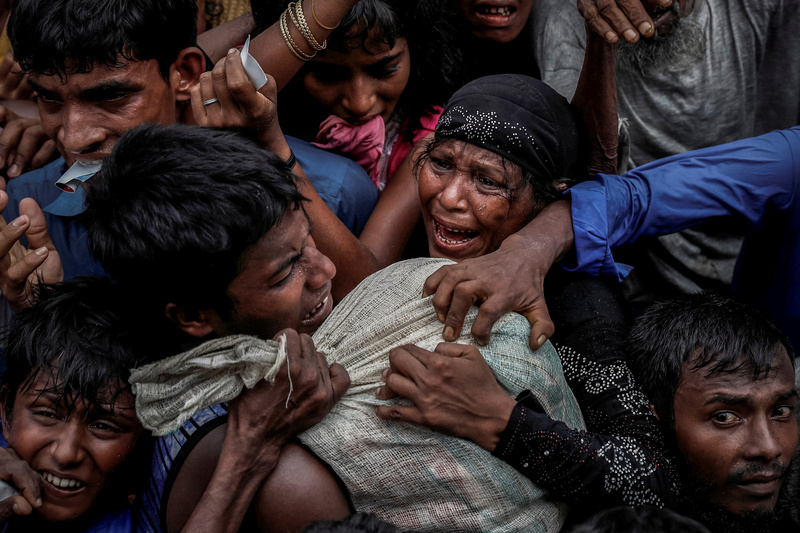 The United Nations describes this as ‘a textbook example of ethnic cleansing.’ The human impact on the ground is devastating and recorded through the lenses of a few brave photojournalists who managed to bring glimpses of the tragedy. 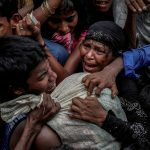 Reuters has been following the Rohingya crisis since 2012, since its first and most deadly riot which took place between the Rakhine Buddhists and the Rohingya Muslims. 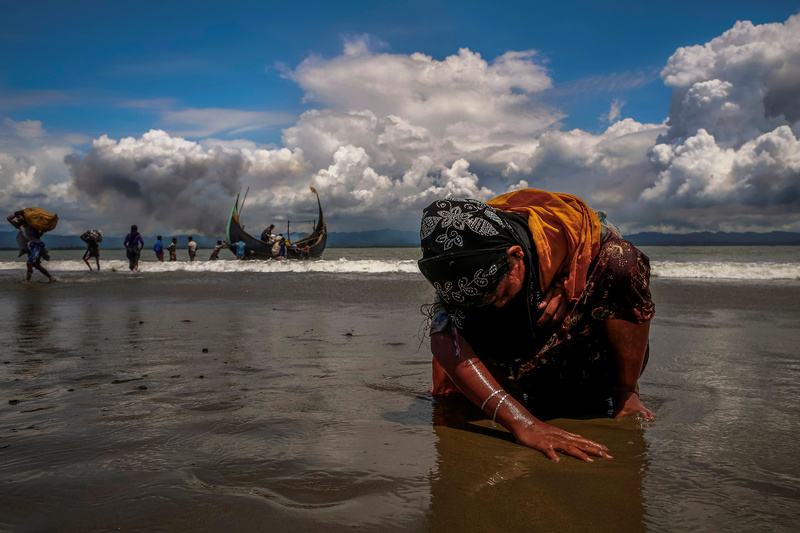 Since last year, most refugees arrived at the Bangladesh-Myanmar border in Shah Porir Dwip with the help of fishermen, braving overcrowded fishing boats and the elements. 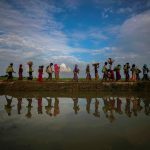 Danish Siddiqui, who was a part of the first wave of international journalists from Reuters to cover the story, had been informed by his sources that several refugees were waiting at the Myanmar border. However, he did not have access to the location. 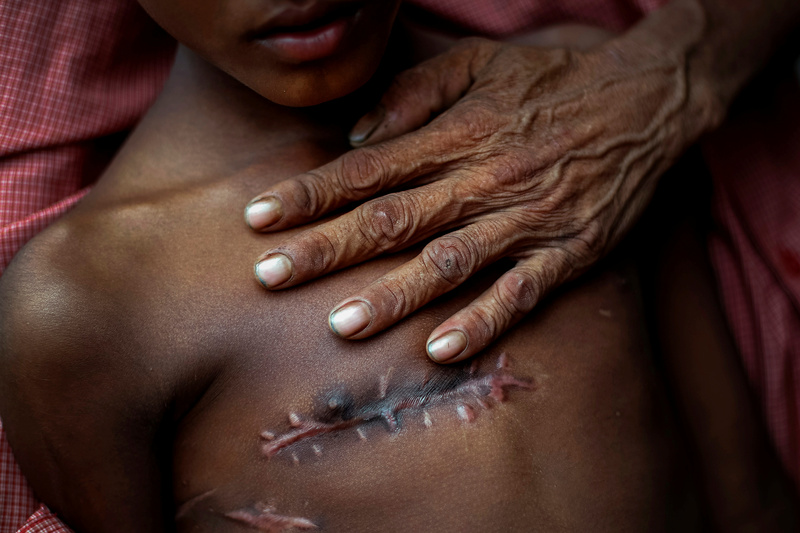 “It was a challenge to show why the Rohingya were pouring into Bangladesh. 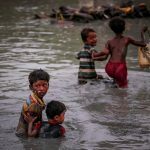 I was always looking at ways to make a connection of Rohingya to Myanmar, their home,” he said. 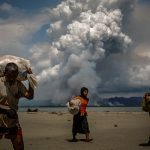 The photographer noticed huge plumes of smoke coming from Myanmar, and a few hours later, more distressed Rohingya began to arrive. However, they suddenly changed their course, “They thought I was a member of the border guards,” recalled Siddiqui. When they identified him as a journalist, more and more boats packed with refugees began to arrive. 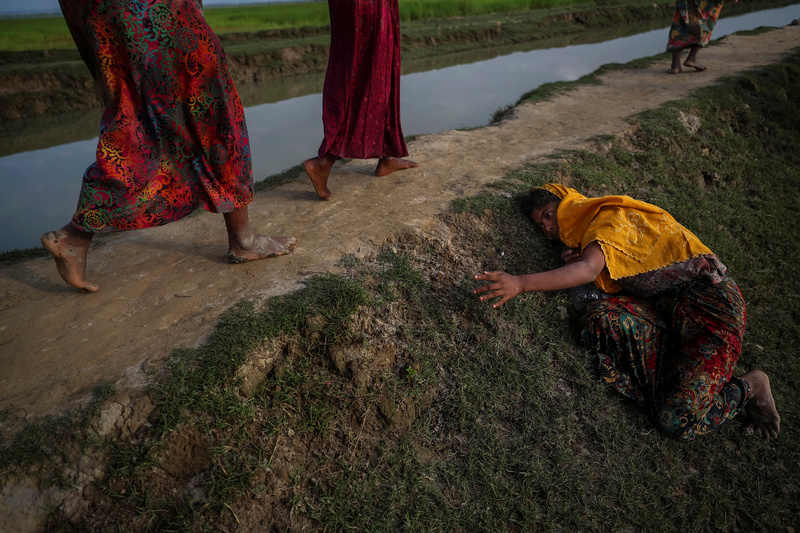 On this particular day, he made one of his winning images from the series that won the Pulitzer… that of a fatigued, forlorn Rohingya woman on the ground. “I tried to compose my frame where one could see the action and reaction. 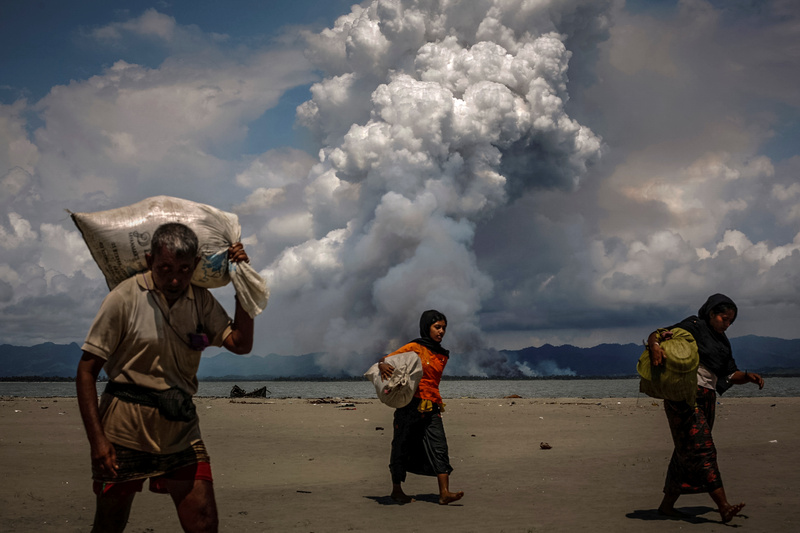 The action in this photograph was plumes of smoke on the Myanmar side, while the reaction was the escaping Rohingya,” he added. “I don’t want to break the trust of the people who treat me as their representative to record their history. In the end, I am a historian. I record what I see.” —Danish Siddiqui. 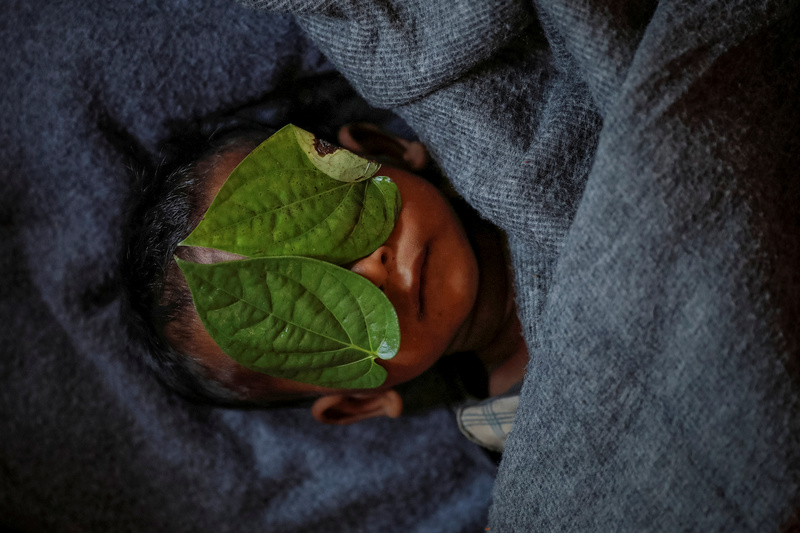 Whenever they got an opportunity, the photographers would interact with the refugees, who were traumatised and shaken by what they had seen and gone through. “They did not have any answers about what was happening or how it was happening. They would just nod. They never thought they would have to beg and run after trucks distributing food and water. Most of them lost their homes during the violence. A lot of them also gave me graphic details of how members of their family were killed,” Siddiqui said. Despite their training to cover any kind of story, this assignment intensely affected both Abidi and Siddiqui. 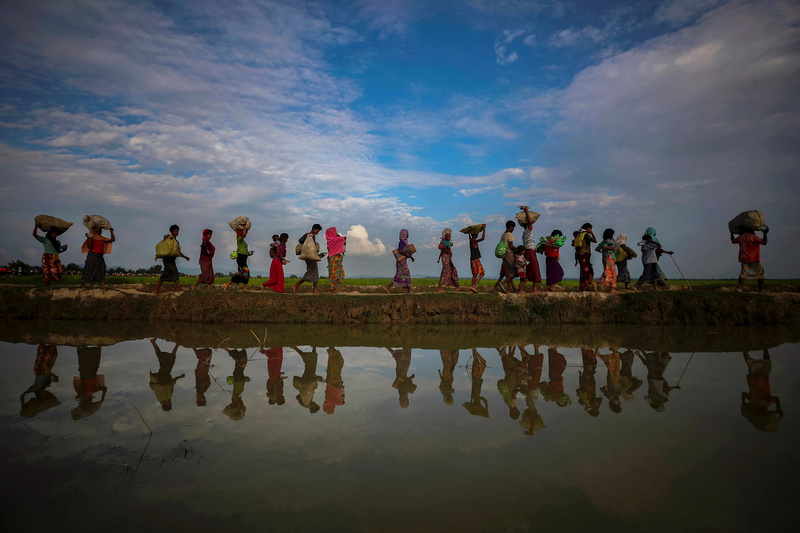 “I have worked at Reuters for over 14 years, but this is the most challenging story I have done till now, including the Nepal earthquake in 2015,” said Abidi. The Reuters team spent about two weeks each, in rotation, to cover the crisis. The five other members were Mohammad Ponir Hossain, Soe Zeya Tun, Hannah McKay, Damir Sagolj and Cathal McNaughton. “It was my subconscious decision to help that lady and I think it will be difficult for me to explain my behavior, maybe as social beings we are trained to follow human instincts.” —Adnan Abidi. The winning series compassionately captured the vulnerability of the highly persecuted minority. “You do not know what is happening unless you are on the ground,” said Siddiqui. 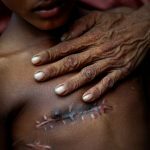 UN officials are convinced that it’s genocide. Though the refugees have fled the discrimination, the crisis is far from over. 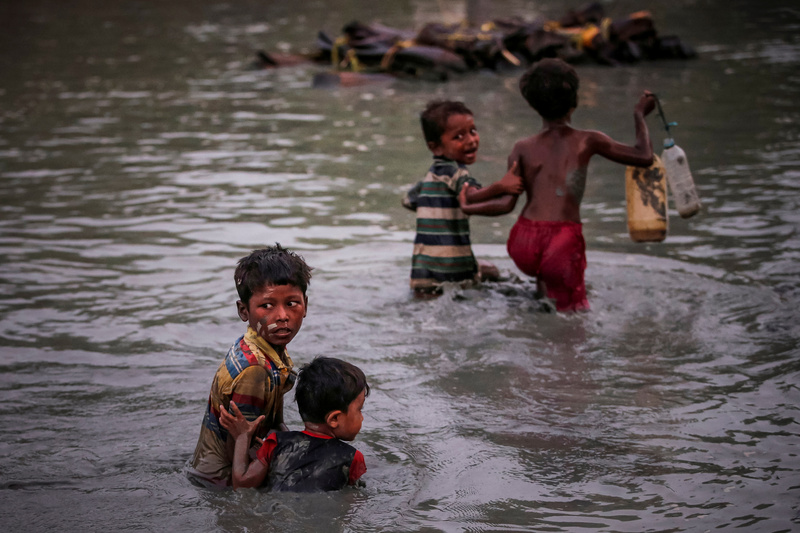 “I feel that this kind of international award puts attention back on the Rohingya crisis. 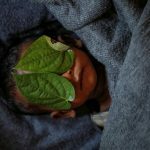 I hope the pictures and this recognition will help make a positive difference,” he added.